Need some help with Sovereign Acceptance? We do ferrying, mentoring and management for the Cessna Citation Sovereign jet. 10,000+ hours of flight time. 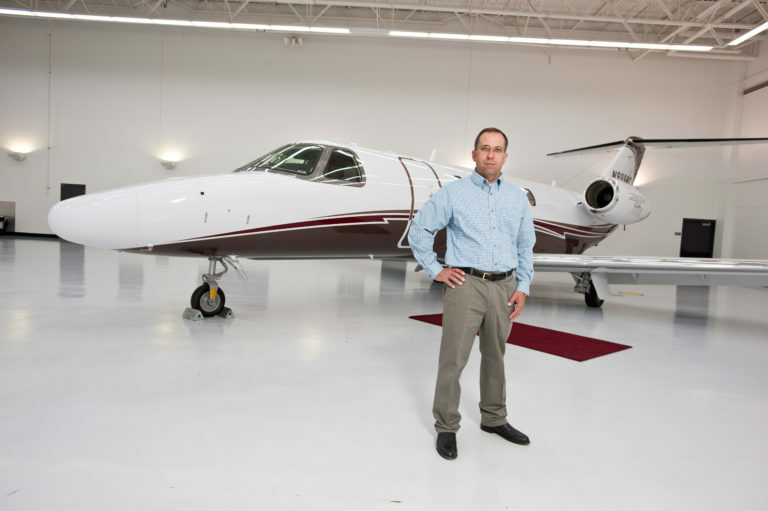 If you are in the process of purchasing a new or a used Citation Sovereign, it’s important that you have the assurance that your prospective aircraft is in excellent condition. Any problems or issues that are not discovered prior to acquisition can cost you tens of thousands of dollars down the road. If you are buying or selling an aircraft, you may need an independent third party to do a flight evaluation before the pre-buy maintenance check is accomplished. We can be of assistance in many areas here. We offer a cosmetic and mechanical survey from a pilot’s point of view as well as a thorough flight test profile report. The Cessna Model 680 Sovereign is an American mid-size business jet developed by Cessna. It is currently the third largest member of the Citation product line in terms of take-off weight, with the Citation X and Citation Latitude having greater take-off weights. The Sovereign is considered a transcontinental aircraft with the capability to fly Los Angeles to Hawaii greater than 98% of the time, while complying with ETOPS requirements, and is used primarily for corporate travel.